Today, April 26th, 2016, is the 30 year anniversary of the tragic, Chernobyl nuclear disaster. This man-made accident is often cited as one of the key events which led to the collapse of the Soviet Union. The “all-powerful,” anti-God Party of the People was helped to its knees through a test-gone-bad at a nuclear facility located less than an hour from Kyiv, a city of 3 million people. …People… People suffered. People were traumatized. People died. The people’s leaders ignored, denied, and covered up the magnitude of the disaster, while evacuating their own families to other countries as quickly as possible. 30 years later people are still affected. Memories linger among older generations, while newer generations struggle to survive a plethora of other man-made, destructive forces such as corruption, moral bankruptcy, and war. Whether fighting former ghosts or present demons, the evil that so pervades our world cannot be contained by man-made sarcophagus or human sovereign. An evasive peace is continually dangled in front of people, but the result is always the same–hollow words and unfulfilled promises. The Chernobyl tragedy of three decades ago, the current plague of Western immorality, the devastating wars in Ukraine and Syria, the wanton corruption flowing through Panama, all cause my heart to long even more for a different King and a different Kingdom. May the Kingdom of God come.. where there is true righteousness, peace, and joy. 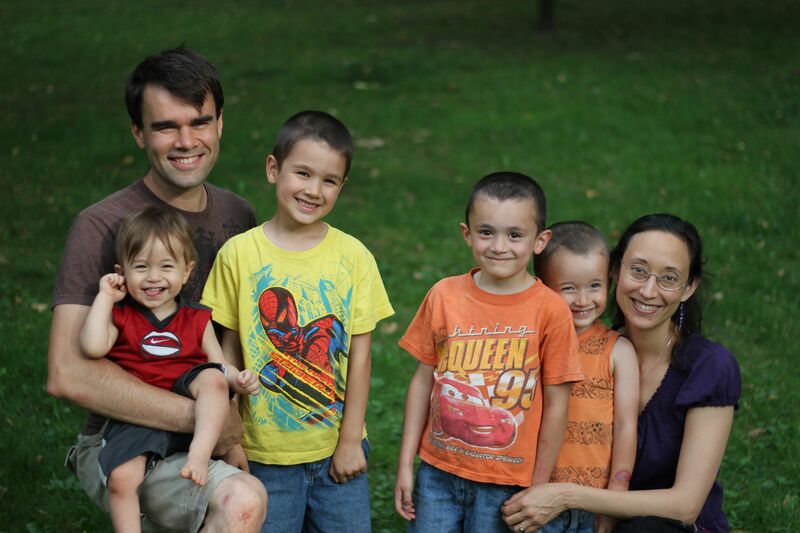 In the meantime, we pray for His will to be done here on earth, and we continue to fight the good fight of faith! The following is a section taken from Distant Fields. “One day while riding the metro, the family met a man by the name of Anatoli. Himself affected by the radiation from the Chernobyl nuclear disaster which had occurred only six years earlier, Anatoli had been told simply to drink red wine in order to flush the deadly radiation from his body. Another of Pam’s new acquaintances, Lilly, further described this tragic “accident” to her. In her journal, Pam quotes Lilly as saying, “We live in a giant prison.” As the Markeys met with Anatoli, Lilly, and others, they soon learned more about the tragic nuclear “accident,” and the ensuing coverup, and they began to understand how little concern there had been among the leaders of the Soviet Union for the inhabitants of this now-fractured empire. “On April 26, 1986, a series of malfunctions led to a meltdown at the nuclear power plant located near the city of Chernobyl, some 60 miles from Kiev. Nearby was Pripyat, a city of about 50,000 people and home to most of the employees working at the plant. Its inhabitants were preparing for the upcoming May Day celebrations, walking with their babies in the streets, children playing soccer outside in the fresh spring air. The time for planting their gardens was right around the corner. However, little did they know that the bright glow on the skyline was something other than the setting sun. “For many days after the accident, the people of Ukraine were not informed of the dangers they were facing, nor were they told of the simple remedies that could help stave off some of the most critical health issues. The leaders of the Soviet Union maintained a tight grip on the release of any information about what was actually happening at the nuclear facility, themselves sending away their own families to other cities or nations abroad. The invisible poison was being driven into the populated city of Kiev on trucks that were being hosed down and sent back to battle the fires at the Chernobyl plant. Conscripted soldiers were told that if they would work for two minutes battling the fires, they would be exempted from their mandatory two years of military service. Updated: Partner in the Distant Fields! The work in the Distant Fields continues. Take a look at the updated “Partner in the Distant Fields page.” Read brief updates from war-torn Ukraine, northern Russia, the Middle East, and the Republic of Georgia. Through your partnership in the Gospel, lives are being transformed and churches are being planted. 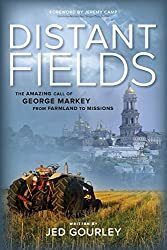 Goodreads Review of Distant Fields! 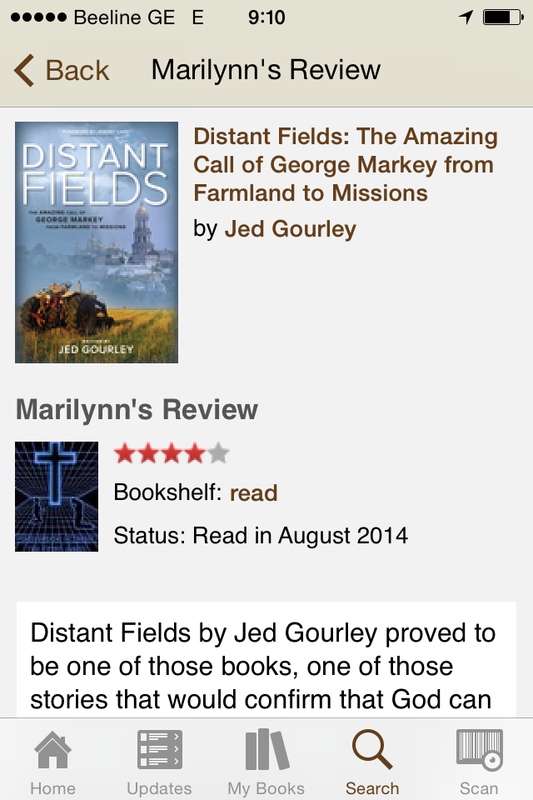 “Distant Fields by Jed Gourley proved to be one of those books, one of those stories that would confirm that God can use anyone regardless of background, if they would surrender completely to Him. I’ve always enjoyed reading missionary stories such as the Hudson twins to Asia, or of the Elliots and their fateful trip into Inca territory. I’ve enjoyed stories such as “God’s Smuggler” about Brother Andrew, “Tortured for Christ” about Wirmbrand, and like George, I too have read “Revolution in World Missions”. So to read George’s story and to discover myself a contemporary to half his children, was amazing. Then to discover that he had some of the same character-quirk hang-ups that I do, made the ability to relate even stronger. The style of writing was very personal, like that of reading a memoire more than a biography of one’s life. Eventually I’d discover that the author was (spoiler alert) married to one of George’s kids. This made the telling of the story very personal, and it was impossible to miss the growing sense of “goodbye” that was looming as the author approached the latter pages of the book. Most professional editors would have had a conniption at Jed’s sentence fragments, or worse, at his use of the occasional single-word sentence, but he was writing this way on purpose. This book is a very personal work, and to remove some of the conversational structure of the writing would have been to render it’s heart anemic. The telling of this story was both personal and introductory. Author of “Becoming the Bride of Christ: A Personal Journey”, “Mom’s Little Black Book: Godly Advice for the High School Graduate”, “Practical Thoughts on Becoming an Author” and “Dressed for Eternity”. “This is not just a ‘missions story’ this is Radical (the book) beyond the theoretical and into the real day to day life of just one very usual man with very unusual faith. I was blessed to have George as my pastor for about 8 years and you know what? I didn’t ‘get’ him. I enjoyed the sweet wine of the miracles that God did through George and his family and even saw how they flowed from the completely normal water of his life literally poured out for the Gospel. I loved and respected George. But I didn’t ‘get’ George. Thankfully, his son-in-law Jed Gourley has done such a great job of tracking down friends and colleagues and family of George and telling his story in their words that after reading this – for the first time I realized so much more of why God did such groundbreaking work through George and his family in Ukraine. Close to (over?) 20 churches spread throughput Ukraine – Kyrgyzstan and Siberia, Christian books translated- printed – and distributed, numerous worship albums with original songs, not to mention the countless lives added to the kingdom through the message of Grace that George not only preached but lived…and on and on…all of these works of God can trace their roots back to the direct influence of George’s faithful ministry of the Gospel. 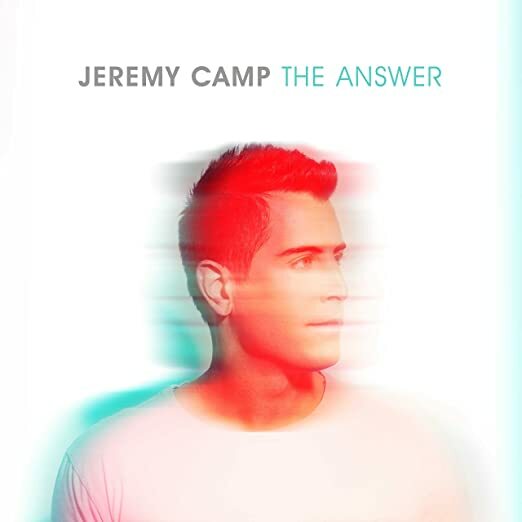 But more than that, even though I knew George, I went to his church, ate meals with his family – this book challenged me – as if his story was completely new to me – to again wholeheartedly live for God. George’s story makes me long for heaven just like George did. I read it and was convinced once again to seek grace, to live boldly, to simply trust and obey. If anyone is interested in bulk orders for reselling at churches or book stores, let us know and we will look into getting discount codes for those. Just use the contact page to let us know. Please note: The discount code only works with CreateSpace, not Amazon. Distant Fields – Now for Sale! Distant Fields is now for sale through the printing company, CreateSpace–a subsidiary company of Amazon. 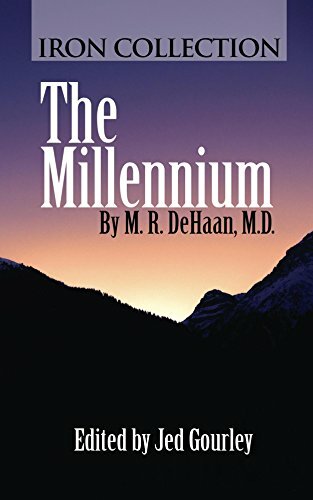 You can purchase the book by clicking here, or by copying the following address into your browser: (https://www.createspace.com/4853600). Please share this information with anyone whom you think would be interested. All marketing of this resource is by word-of-mouth right now, so, any sharing, emailing, tweeting, or anything else that you can do will be helpful. Distant Fields will “go live” on the main Amazon site in about 3-5 days. 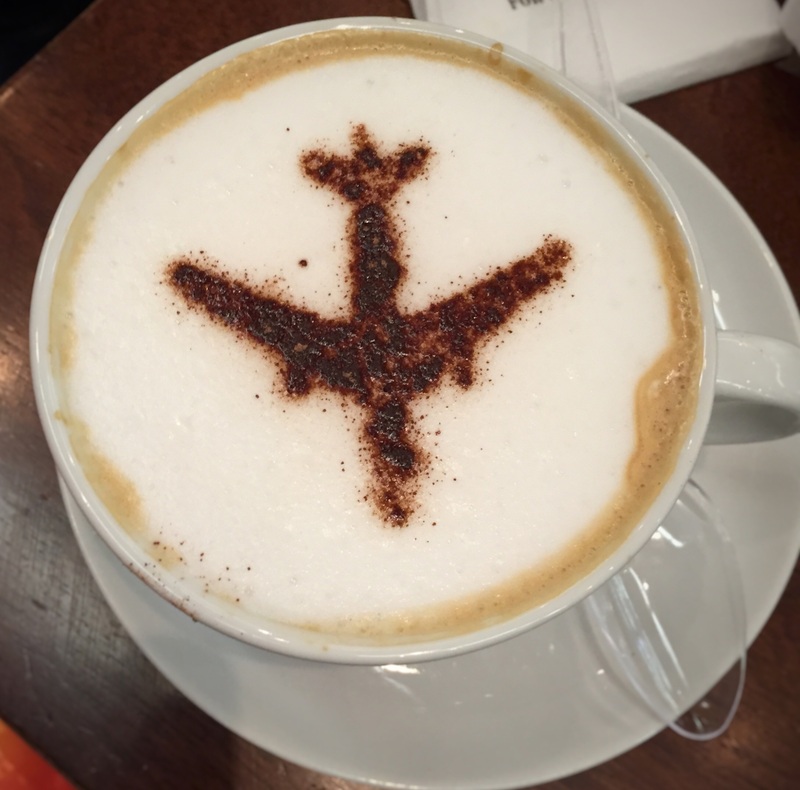 Once it does go live, we appreciate any helpful reviews (especially positive ones :-)). There is also a Kindle version coming soon, and perhaps other formats as needed. We appreciate all of the prayers and assistance in making this book a reality. May God be glorified, and may the Gospel of Jesus Christ continue to go into the Distant Fields of the world. 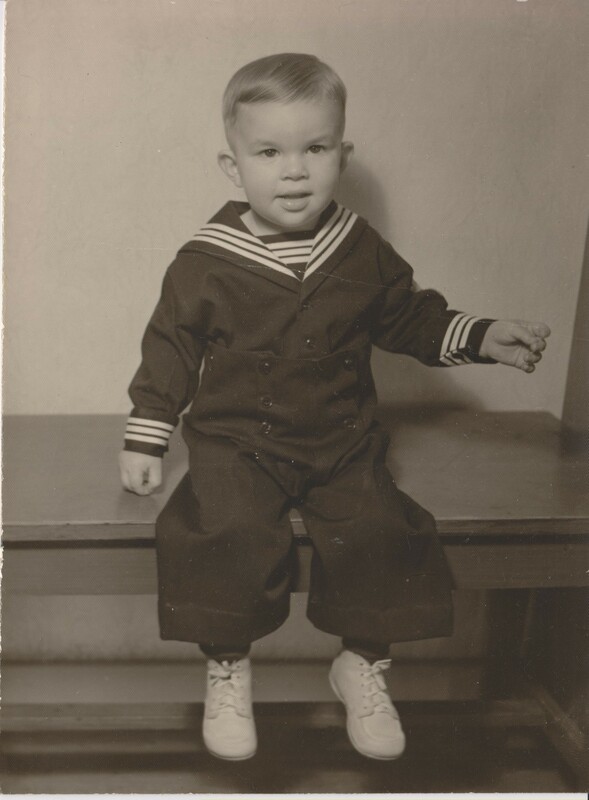 Although innocent looking, young George Markey was known to be mischievous. “It is a story that needs to be told,” is a phrase that I have heard many times over the past few years. 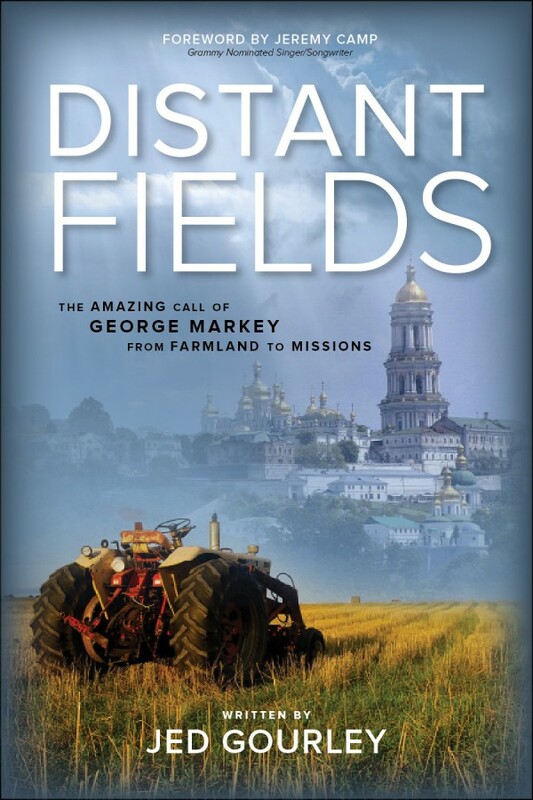 Now, only weeks from being published, Distant Fields, the biography of George Winston Markey, is a journey that takes us from the heartland of America into the urban centers of the former Soviet Union. It is a story of a unique man whose simple faith and trust in God led to the formation of churches. His was a life that continues to resound in the hearts of people around the world.